Acclaimed historian Rick Perlstein chronicles the rise of the conservative movement in the liberal 1960s. 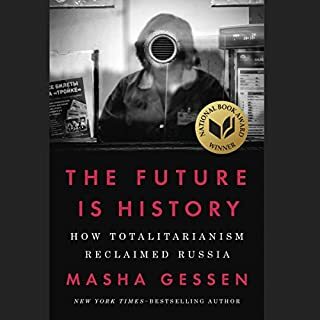 At the heart of the story is Barry Goldwater, the renegade Republican from Arizona who loathed federal government, despised liberals, and mocked "peaceful coexistence" with the USSR. 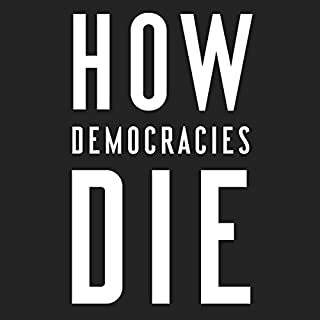 Perlstein's narrative shines a light on a whole world of conservatives and their antagonists, including William F. Buckley, Nelson Rockefeller, and Bill Moyers. Vividly written, Before the Storm is an essential book about the 1960s. 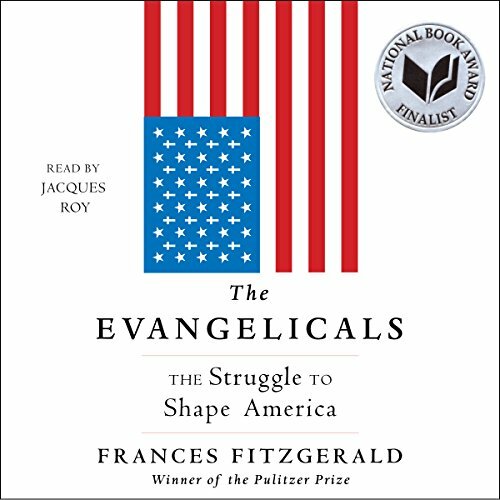 This groundbreaking book from Pulitzer Prize-winning historian Frances FitzGerald is the first to tell the powerful, dramatic story of the Evangelical movement in America - from the Puritan era to the 2016 presidential election. The evangelical movement began in the revivals of the 18th and 19th centuries, known in America as the Great Awakenings. A populist rebellion against the established churches, it became the dominant religious force in the country. During the 19th century, white evangelicals split apart dramatically, first North versus South and then, at the end of the century, modernist versus fundamentalist. After World War II, Billy Graham, the revivalist preacher, attracted enormous crowds and tried to gather all Protestants under his big tent, but the civil rights movement and the social revolution of the '60s drove them apart again. By the 1980s, Jerry Falwell and other Southern televangelists, such as Pat Robertson, had formed the Christian right. Protesting abortion and gay rights, they led the South into the Republican Party, and for 35 years they were the sole voice of evangelicals to be heard nationally. Eventually a younger generation of leaders protested the Christian right's close ties with the Republican Party and proposed a broader agenda of issues, such as climate change, gender equality, and immigration reform. Evangelicals have, in many ways, defined the nation. They have shaped our culture and our politics. 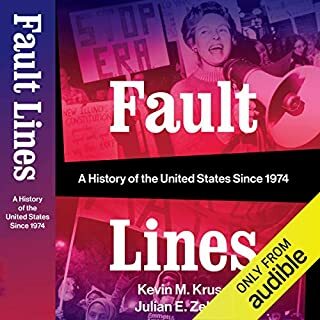 Frances FitzGerald's narrative of this distinctively American movement is a major work of history, piecing together the centuries-long story for the first time. Evangelicals now constitute 25 percent of the American population, but they are no longer monolithic in their politics. They range from Tea Party supporters to social reformers. Still, with the decline of religious faith generally, FitzGerald suggests that evangelical churches must embrace ethnic minorities if they are to survive. The reader speaks in a slow monotone like he’s trying to put you in a hypnotic trance. Good book but I would avoid anything by this narrator. It should have won the National Book Award. It was a great analysis. I thought I knew a lot about this topic, but I learned a lot. This book should be read be anyone curious about the marriage between Christianity and the republicans. It’s very accurate and reminded me of so many things I was raised to believe, and exposed how backwards and power hungry the religious right was. A great book a great read! So glad I listened to this! I was raised evangelical; I'm not one anymore, but I've always been fascinated by the evolution of fundamentalism and the interplay of Christianity with American politics. This book is an objective overview of church and American history covering a couple hundred years. Sometimes the information was a bit too dense for listening to, even though the narrator had great delivery, and I wished I had the physical book for reference. Even so, I got a lot out listening to the book. 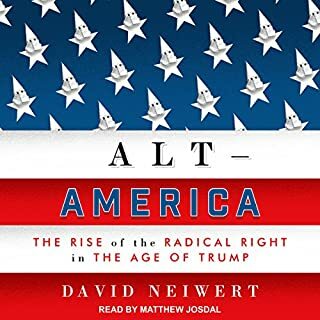 I'm not sure if I'd listen again because of the length and dry nature of the content, but I'm glad I bought the audiobook all the same because it was a good pondering book for long evening walks. Fitzgerald has done an amazing amount of fact gathering and attention to detail. That has, however, distracted from the message of the origin, evolution and present state of the folks we call evangelicals. While co-mingling the religious and political worlds he did not make a clear case why so many would agitate & vote against core religious beliefs. The important summary was limited in the afterward in about one paragraph- that needed much more explication. The spoken performance was about perfect- clear, well paced & free of mispronounced words- Roy needs to do more books. This was a great work connecting the religious and political actions of a group operating under a Christian banner. Many ask the question about Christian's having so many different moral views. This helps explain only a part of them. This has helped me greatly as a sociologist and a Christian. 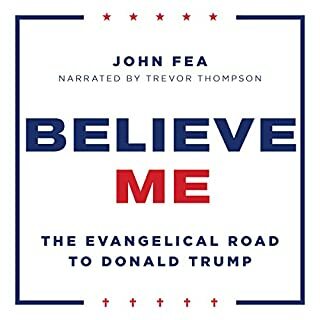 I was feeling the need to explore and understand the American Evangelical movement in the context of the current state in our national political scene. This book met my need and more. 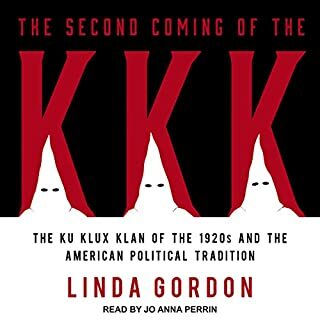 Both historical and political perspectives woven into a concise, interesting and listenable narrative. I recommend this book to anyone interested in understanding this influential part of our American culture. This book stands as a model of how to handle one of the most important issues in modern religion, traditionalism vs. fundamentalism. In a traditionalist model where there is no clear and present danger from any Enlightenment or secularism. In a traditional society, people might be fairly conservative in practice while caring little for ideology. Religion is the society in which they live. It is important but, like oxygen, easy to take for granted and ignore. To be a fundamentalist, you first have to be conscious that you are under attack. This makes people much less tolerant because all of a sudden even minor deviations become signs that a person has aligned with the "enemy." A good example of this is the infamous Scopes trial regarding the teaching of evolution. Fitzgerald argues that the push to ban evolution from classrooms had little to do with people from Tennessee, where there were few actual "unbelievers" to threaten anyone. Rather, the attack on evolution came from northern fundamentalists, who were fighting a losing battle with the liberal wings within their own denominations, not just regarding evolution but over the authority of scripture itself. FitzGerald goes all the way back to the Great Awakening to trace the history of the Christian Right. If you want to know why Evangelicals vote Republican, and how they came to their beliefs, read this book. It is fascinating. A great insight into the political leanings of Christians in America. The narrator is monotone and harder to listen to at some points, but the biography of evangelicalism was fascinating. Anyone who cares about the current situation and/or future of evangelicalism would benefit greatly from this thorough and journalistic look at the past. Gripping, fascinating and relevant. Well read too. Though book may we’ll be lengthy, but I was gripped by the unfolding story of how American Evangelicals have tried to save the soul of America. At times it’s a depressing and infuriating story, but an extremely relevant one. As a Christian myself, I was particularly drawn to how in Christ like Christians can become. But even the general reader will find much to enjoy and learn about here.